The Osborne Group is Lake County Ohio’s commercial real estate expert. 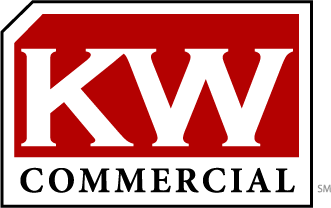 We are located in the offices of Keller Williams Greater Cleveland Northeast and backed by Keller Williams Commercial, with the most innovative and scalable marketing technology the commercial real estate industry has to offer, our team can provide you the most effective and comprehensive property sales listing services available. Our professional buyer’s representation services are designed to promote our clients’ best interests, whether leasing or buying commercial real estate, and leverage our unique knowledge of Northeast Ohio and Lake County to assure the very best facility or property is acquired to meet your business or investment goals. Led by our Director, Rick Osborne Jr., and his unparalleled experience and knowledge in the commercial real estate of Mentor and Lake County, Ohio, the Osborne Group has the ability to provide a comprehensive service to our clients including selling or buying office, retail, industrial space, or land, and additionally providing construction and build-out services.